5 Summer Styles of Beer to try Before September Comes Around! Anyone who knows me knows that, from the very first sip, this style became my summer beer of choice. I even went on a fruit infused tour at a local pub that used to carry over 75 craft brands (10-15 of which were seasonal fruit wheat beers). 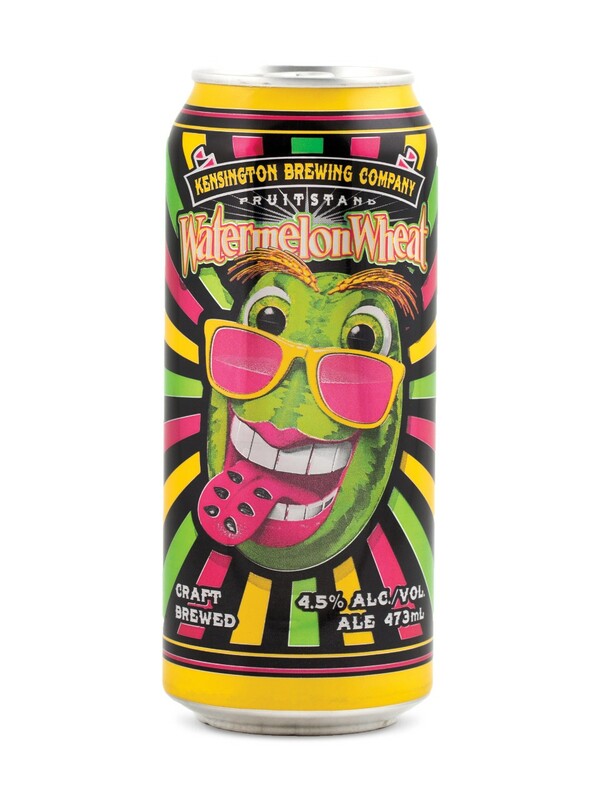 In the fruit infused wheat department I am partial to the watermelon style as it leaves just a hint of the flavour and isn't overbearing in any way. I found the apple and raspberry brews to be too powerful and sweet. 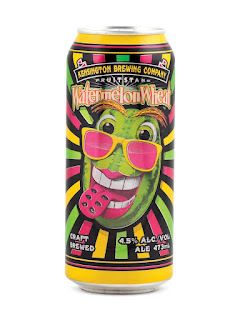 With the watermelon wheat you get a crisp tasting wheat beer with a hint of a watermelon finish that leaves you feeling refreshed and wanting to drink more. There are some great brands out there in the US and Canada perfecting this style, but my choice is made right here in Toronto in a cool little neighbourhood known as Kensington Market. I had my initial gose sour experience moments before stepping into one of my first Prud'homme classes. It was completely different from anything I had ever had. The first batch of this particular gose had me sucking in my cheeks, unfortunately the same brand has lost a lot of the sourness it once had. Thankfully more and more gose sours are popping up, like this one from Collective Arts. This style is typically a one off in trendy bars, so good luck hunting them down! What do you drink when you want something refreshing, but also want a low alcohol content? Let me introduce you to the shandy category! Shandies are typically beer mixed with a carbonated beverage, usually lemonade or fruit juice; root beer or ginger ale. For our summer beer choice we are going to focus on a particular style created by our beer drinking genius friends, the Germans! 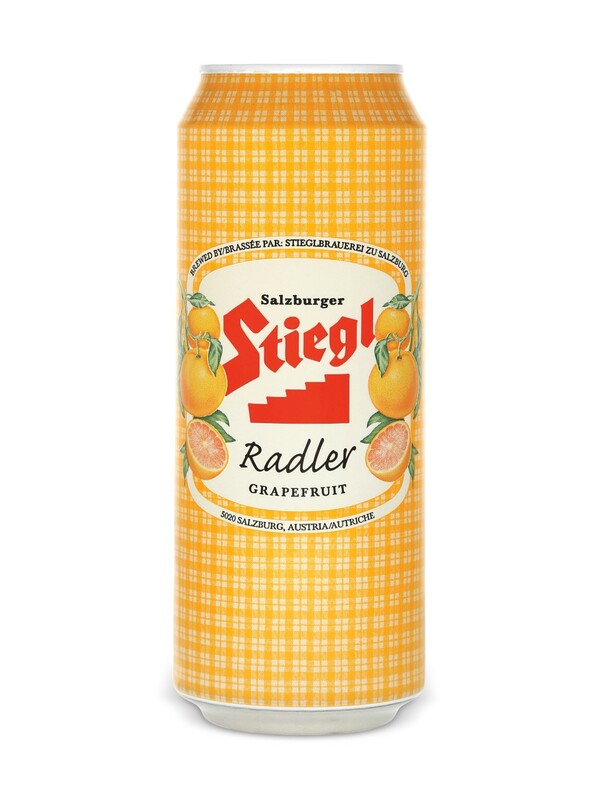 Essentially they created Radlers by mixing beer and sparkling lemonade to act as a more refreshing beverage (think the Gatorade of beer) during long haul bike rides. A more common practice these days is to mix fruit sodas and other sparkling drinks to beer to get the radlers we know and love today. 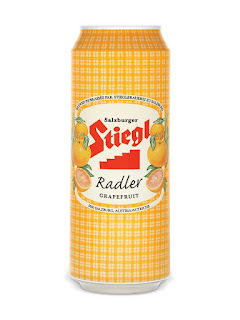 To me a radler is the perfect breakfast beer. I’m not saying crush one before work every day. But after a long night of drinking, a radler the next morning will get you on the right path for the day. What!? I have no suggestions for this category? To be honest, I am just not a fan of ciders. They are either way to sweet and remind me of syrupy juice or too damn dry and reminiscent of poor quality white wine. However, this style is a huge player in the beer market and should not be discredited. 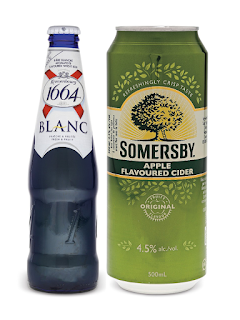 If you prefer a sweeter drink I’d point you in the direction of Somersby Apple Flavoured Cider. If you prefer a dryer cider, I’d direct you over to Pommies Dry Cider. BeerTails (Beer-Cocktails) have been around for a while; in fact, us gents at Real Man Travels actually have a signature drink we call Beer Bombsicles. However I cannot disclose the information of said cocktail publicly, so I chose my number two BeerTail, the White Summer. "But wait," you say... "it has a cider in it!?" You are absolutely correct, it does. "But Ed, you’re not a fan of ciders." Also true. 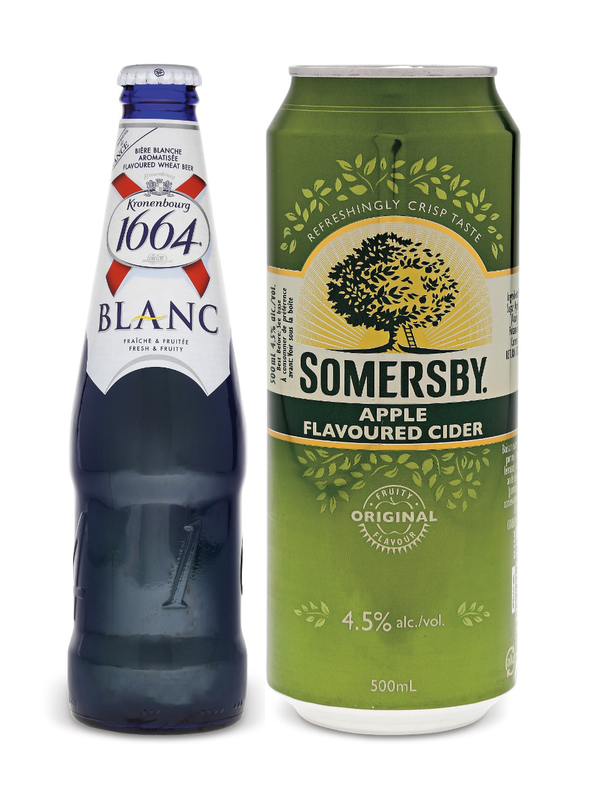 But when cut with the Kronenbourg Blanc the sweetness is reduced and we are left with just the apple flavour with a hint of the refreshing citrus notes of the Kronenbourg Blanc. Overall it’s a damn fine drink that even I am able to pound a few of. This is the perfect mix during any backyard activities like ladder ball, bocce, washer toss or horseshoes. Trust me, it's still manly. Get out to your local beer or liquor store and find some of these styles to crush before it becomes sweater season! In the spirit of transparency, Ed Arsenault works for Carlsberg Canada Inc and some of his choices may seem biased on that fact. However all these drinks are tasty and you should try them regardless.